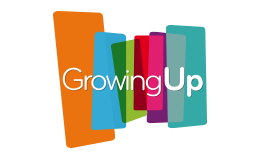 Growing up Science will accompany your students during this school year to guide them in the study of science processes. Besides the grade’s contents, we will work with the development of communication and thinking skills, and with the values that, as good human beings, we should have. Content Standards and Grade-Level Expectations - The academic standards that Santillana establishes as its curricular framework takes into consideration the areas of competence that have been established in Puerto Rico, as well as the Common Core State Standards that the United States has been applying.